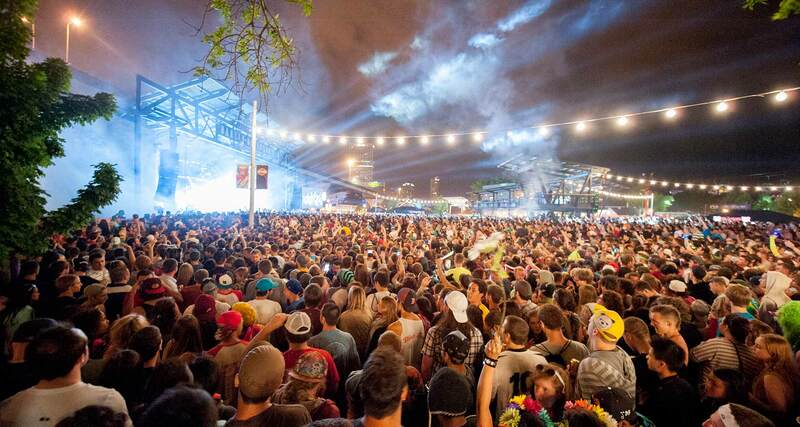 Milwaukeeans are pretty lucky to live in the city that hosts the world’s largest music festival! That’s right, Summerfest is back and runs June 28-July 2 and July 4-July 9 with two whole weeks of live music, beer and food. And this year is going to be better than ever as they celebrate their 50th anniversary! This year, Summerfest is introducing over 45 new foods and beverages to their extensive menus. Some new food options include Cedar Crest’s waffle nachos hot fudge sundae and Chubby’s Cheesesteaks’ tater tot and bacon cheesesteak. Don’t forget about those delicious cheese curds, (we are in Wisconsin after all) with several vendors bringing different variations of cheese curds to their menus. Other festivities include the Summerfest Parade on Wednesdays and Thursdays during Summerfest and a fantastic fireworks display that will light up the sky on June 28th at 9:30pm. While you’re there, be sure to take a ride on the Skyglider to check out the astonishing view of Lake Michigan and the festivities below – we just hope you’re not afraid of heights! Last but not least, you won’t want to miss the incredible live music during the 50th anniversary of Summerfest. Some of the musicians include: Paul Simon, Luke Brian, Future, The Shins, AWOLNATION, Tegan & Sara, Ludacris, Dennis Deyoung, Death From Above 1979, Car Seat Headrest and so many more! We can guarantee there is music for every taste! You can browse the entire lineup here. These are just a few Summerfest attractions that we’re looking forward to. To browse everything they have to offer click here.